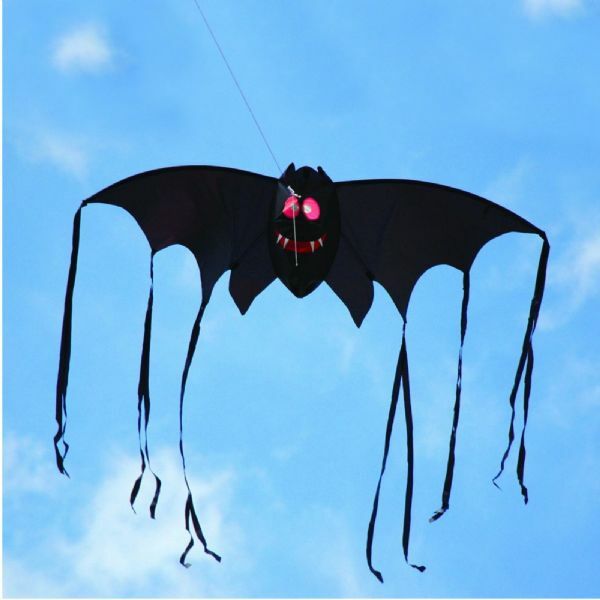 The Spooky Bat Kite is a single line 3D 'scary' kite. Fly at dusk to create a really creepy image as it flies through the sky with it's creepy long tails. 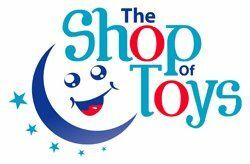 Single line kites are the number one choice for youngsters and beginners - they are easy to fly and simple to assemble. Get out into the fresh air and enjoy the ultimate in outdoor fun.